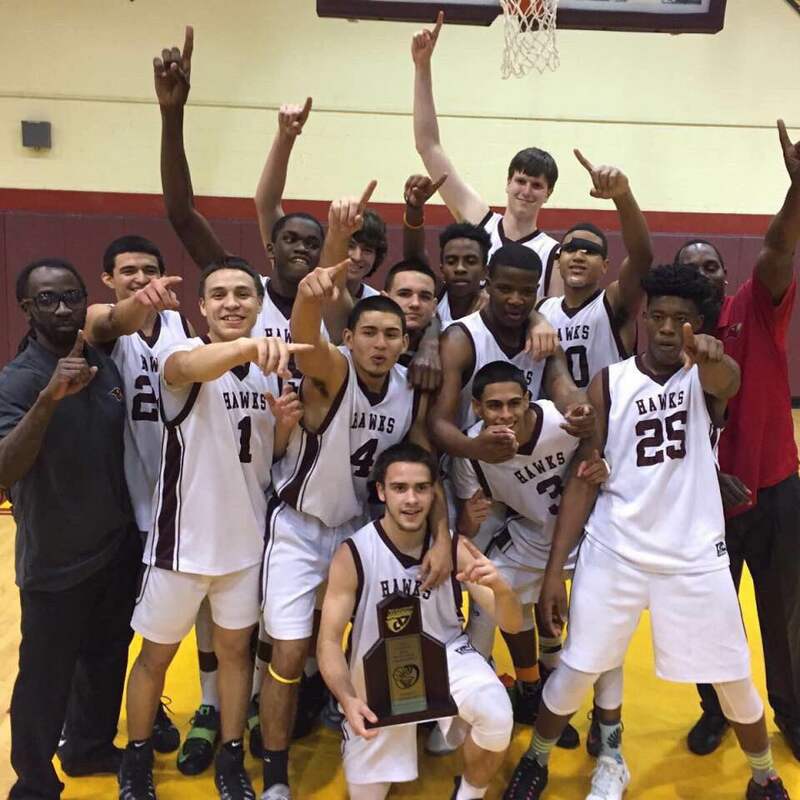 It was 11 years ago when Miami Springs Boys Basketball broke down the doors of history by capturing the schools 1st district title. The Golden Hawks players, coaches, and fans were able to storm the court in celebration once again on February 5th after capturing the second district championship in school history. It happened following a big win over Sunset Senior High School. Perhaps not by coincidence, the last time Springs hosted a district tournament was that same year in 2005 when they captured the 1st championship in school history. Entering the 4th quarter down 43-38, we stuck together and said this is what we worked for all year, we couldn’t go down and come up short of our goal once again. Once the buzzer sounded and we knew we were district champs, we felt that all the running and practice paid off. Honestly, one of my best high school memories. It was awesome being able to win that elusive title and making our coach proud.